Your smile is meant to radiate attractiveness, confidence and health. This is important because studies show that it is our facial feature others notice first. Data also reveals that we gravitate toward individuals with bright, straight teeth. So, what do you do when you realize that your crooked smile is sending the wrong message? 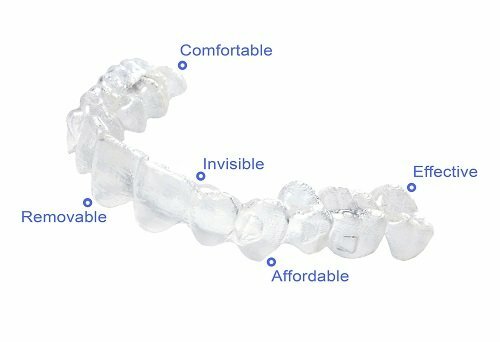 It’s simple: You come to Adult Dentistry of Ballantyne to be fitted for Invisalign clear braces. If fixing your smile means revisiting your youth and wearing metal braces like your youngest child, we understand your hesitancy. Thankfully, there is an option now that removes the stigma associated with traditional braces. Having the option to remove your trays for eating and drinking means the chances of food becoming trapped in your appliance disappears. Never again worry about having that elusive piece of spinach stuck to your braces all day and being the last to know. A huge plus with Invisalign is having the ability remove your aligners and brush and floss as usual. Detailed daily cleaning with special floss isn’t an issue with Invisalign. Neither is dealing with the potential staining that can occur with traditional metal braces. Many adults turn to Invisalign to prepare for special events like weddings, college graduations or milestone birthdays. 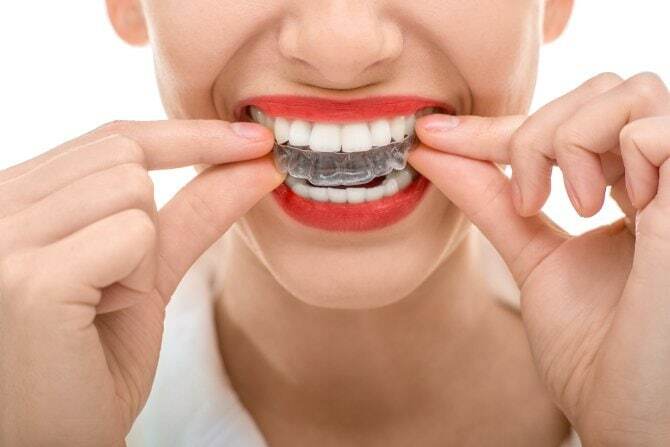 On average, each aligner is worn for about three weeks and many patients are finished with treatment in around a year, a fraction of the time compared to traditional methods. Possibly the best feature of taking the Invisalign route is that you will save your mouth from unnecessary cuts and open sores while being able to enjoy all of your favorite foods during treatment. 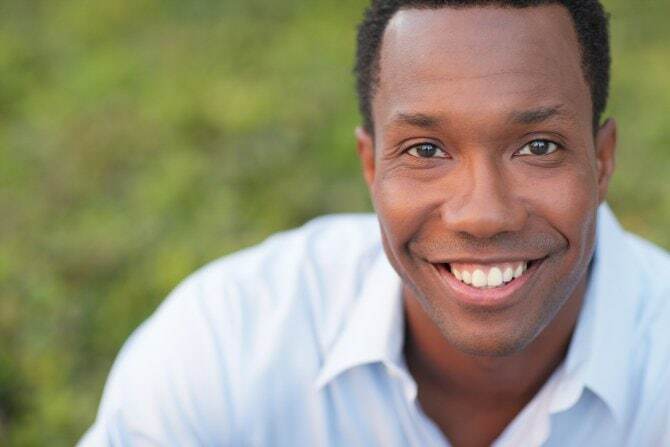 Dr. Robert Harrell and his exceptional team at Adult Dentistry of Ballantyne encourage you to book your consultation today to learn more about Invisalign clear braces. Remember, it’s never too late to realize the smile of your dreams. Call 704-541-9888 or use the contact form on the website to set your appointment.